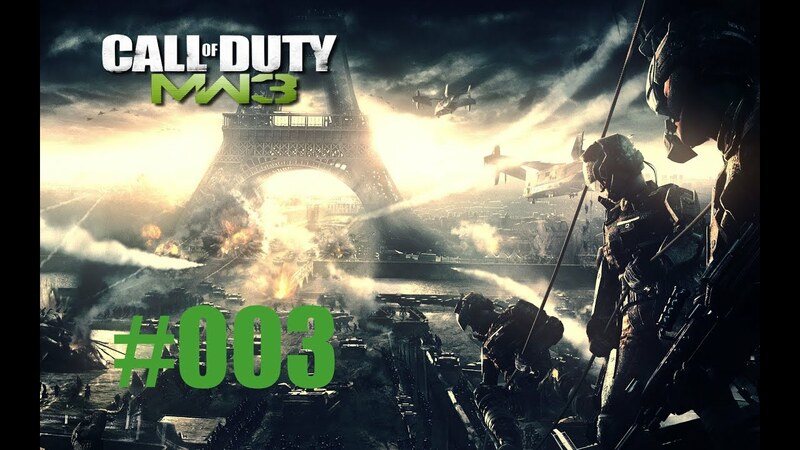 Videoname Lets Play CoD MW3 Multiplayer #003 - Früher war alles besser! Videoname Lets Play CoD MW3 Multiplayer #002 - Verlieren? Na logo! Videoname Lets Play CoD MW3 Multiplayer #001 - Lasst uns flamen!